Home>Featured>What Kinds of Full-Screen Design Have Emerged This Year? In the last days of 2018, we decided to sum up and understand what kinds of full-screen have emerged this year. Since the first smartphones appeared on the market, these devices have changed a lot. 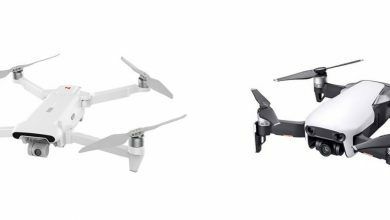 Every year, manufacturers try to invent something that will make their models differ from other. As for 2018, it was all about the full-screens. They did their best to make the screen ratio as higher as possible. Actually, there are a few reasons why they have been chasing this goal. First, they can’t increase the body size anymore because it will cause an inconvenience in terms of single-hand operations. Second, regardless of this fact, users want a bigger screen. In order to solve this problem, the manufacturers have come in with a full-screen design. And though the hardware improvements have been always done, the design and appearance of smartphones are easier to remember. As you see, the look of smartphones is a decisive factor when making purchases. So let’s find out what kinds of full-screens we have seen and which of them is better for you. Since the beginning of this year, the Android smartphone camp has launched a large number of devices designed with a notch screen. In fact, throughout the year, bangs screen smartphone still dominates. There are very popular models such as the Xiaomi Mi 8, Huawei P20 series, Mate 20 Pro, and this year’s iPhone series that started this trend. This is a relatively mature technology. It carries all necessary components, such as the proximity sensor, earpiece, and front camera. We think the notch screen is a relatively moderate solution in the comprehensive screen smartphone so far. The symmetrical full-screen is the first comprehensive screen solution coming our way from top smartphone makers. It was quite popular in 2017, and we have been thinking no manufacturer will come in with handset sporting such a design. But in 2018, Meizu launched the Meizu 16, surprising us. However, we have to say it’s more beautiful and more refined. At the same time, Samsung, Sony, and other top manufacturers have also chosen a symmetrical full-screen design in 2018 for some of their models. Usually, such a design gives a very pleasant feeling and doesn’t make us think of it as an ugly design as the case of the notch screen. In the era of full-screen, the manufacturers are chasing one goal – how to make the screen ratio higher. After the notch screen, the water drop screen gradually entered our field of vision. It can be considered as the evolutionary version of the bangs screen. By narrowing the bangs area, there is almost only one camera at the top of the screen. The representatives here are the OPPO R17 series and the VIVO X23. The main problem of full-screen smartphones is the difficulty of placing the front camera sensor under the screen. Honestly, until today, this problem has not been fixed yet. But there is another approach of making a hole in the display and putting the camera in it. One of the best models coming with such a technology is the Huawei Nova 4. There is only the camera area on the front panel, and everything is hidden. This allows the phone to have an ultimate screen ratio. However, the current punch-hole screens use LCD, and the borders are slightly larger. Fortunately, the genuine full-screen smartphone has managed to appear this year. In the first half of the year, OPPO and VIVO launched the OPPO Find X and VIVO NEX devices, respectively. They use a lifting structure to place the front camera on it and making no opening on the front panel. However, the mechanical structure also has corresponding problems, such as dust accumulation, the inconvenience of use and the like. The aforementioned phones with a sliding structure remind us about the former phones. But as you guess, they are smartphones and capable of doing way more things than the ones with a lifting structure. The Honor Magic 2 even managed to put up to 6 camera sensors on it. And though it provides a genuine full-screen experience, it still retains the same problems listed for the lifting structure. Another approach of making the screen ratio closer to 100% and removing the lifting structure is the dual-screen design used by the Nubia X and the VIVO NEX Dual-Screen Version. 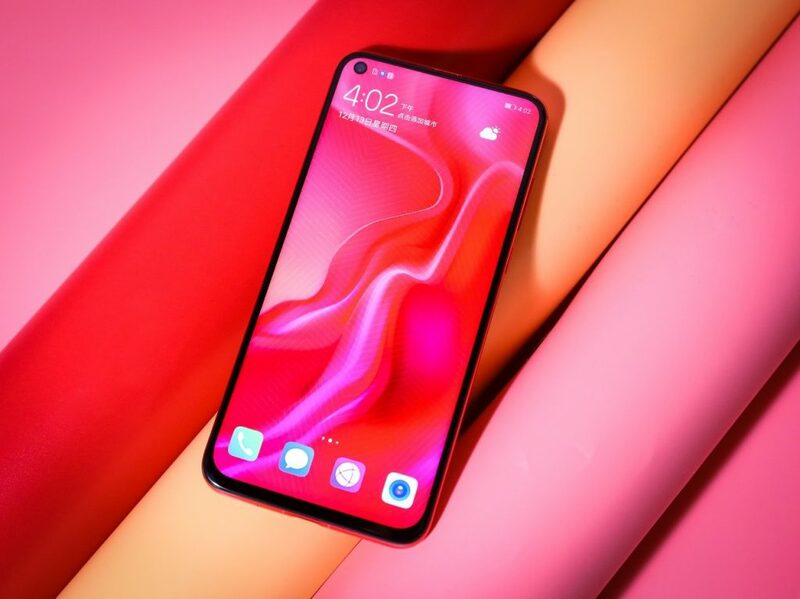 As the name suggests, they come with a secondary full-featured screen on the back that is also accompanied by the camera, which can serve as a selfie shooter as well as the main camera. Plus, as there are two screens on one device, there are too many interesting functions. This year, smartphone manufacturers have made great efforts in making comprehensive screens. As a result, there are too many options we can choose from. Next year, as processes and technologies will continue to develop, perhaps we can see more mature full-screen solutions. Xiaomi Redmi Pro 2 Design Leaked – To Go Full-screen & Bezel-less!